Training and sensitising of high level policy makers and support staff of government departments, parliaments and other public bodies to access, appraise and use research and evidence systematically. Strengthening institutional processes of government departments, parliament and other public bodies through targeting policies and behaviours around research and evidence. 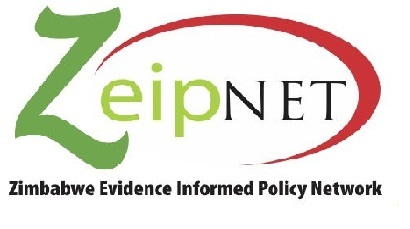 Providing spaces of engagement and promoting dialogue between researchers, national decision makers and other non state actors to ensure effective production, dissemination and use of evidence in policy making and development.